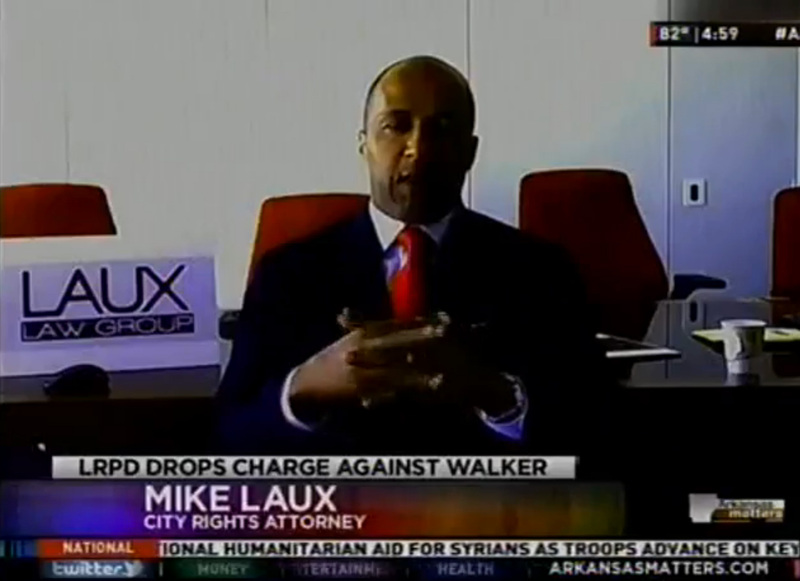 Over the years of his practice, Mike Laux has had the honor to know personally and professionally many prominent individuals, including state and national congressmen and women, local elected officials, important policy-makers and even the (future) 44th President of the United States of America. 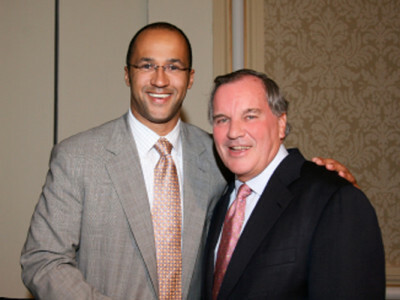 These experiences have provided Mike with invaluable insights and knowledge in his field and beyond. 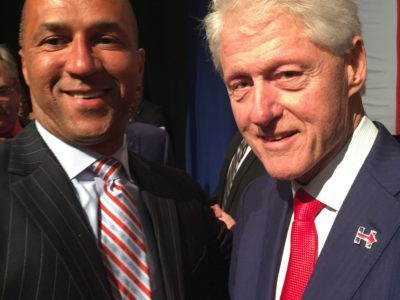 Mike visiting with Arkansas’ Favorite Son, The Man From Hope, President Bill Clinton. 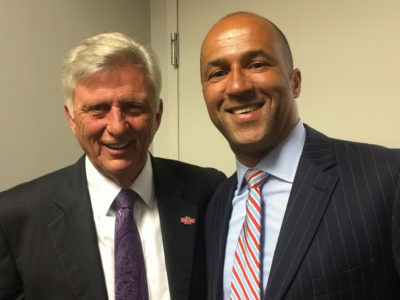 Mike with former Arkansas Governor, Hon. Mike Beebe, backstage at the 35 Annual Jefferson-Jackson Dinner in Little Rock in 2016. 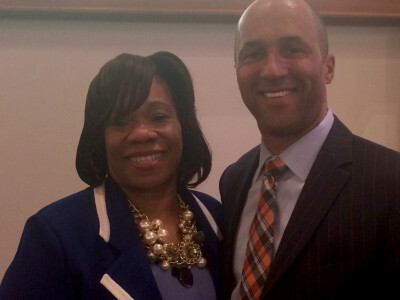 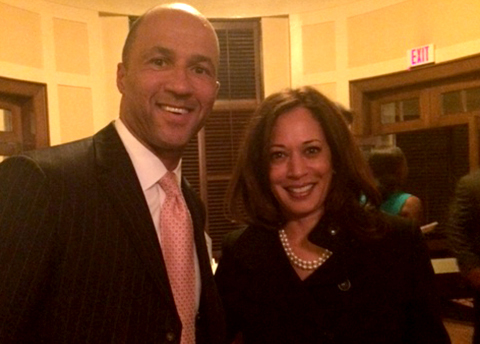 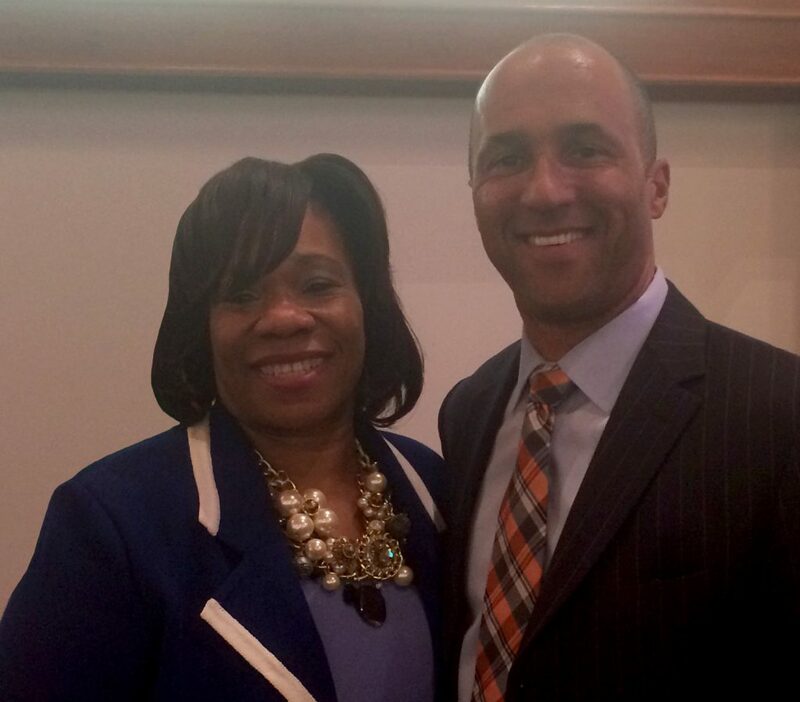 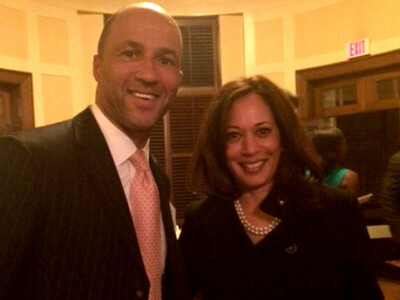 Mike with California Attorney General, Kamala Harris, candidate for U.S. Senate in 2016. 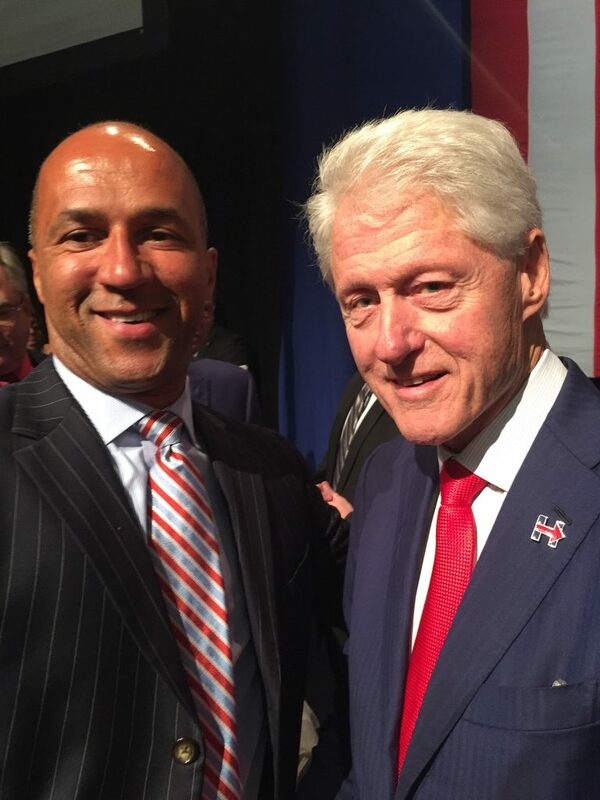 Mike Laux celebrating with then-U.S. 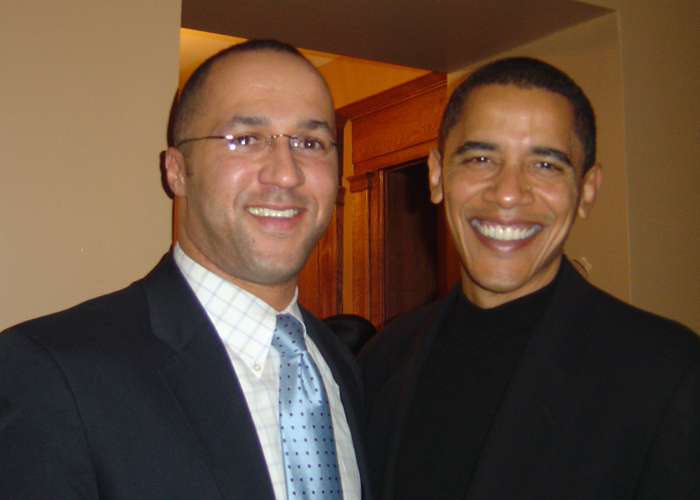 Senator Barack Obama at a 2006 holiday party. 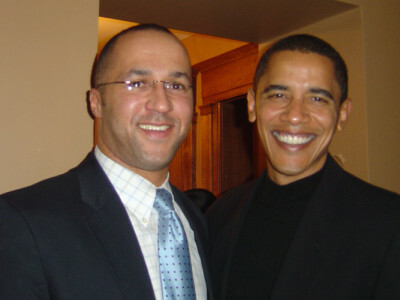 Throughout the night, Mike urged Senator Obama to run for President. 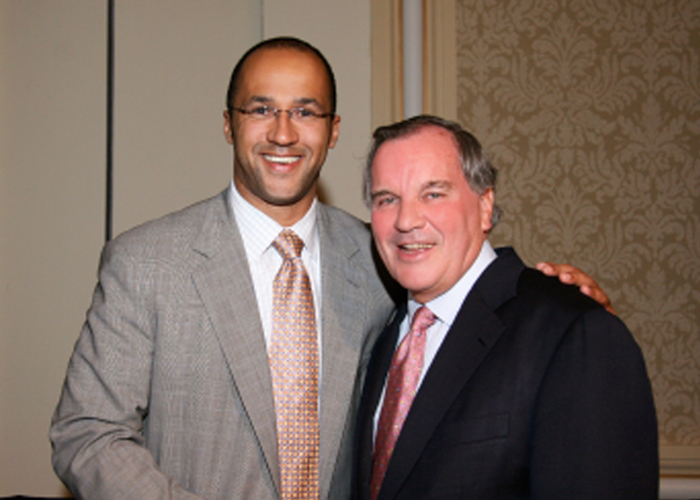 Mike Laux with Chicago Mayor Richard M. Daley at An Evening Honoring Richard M. Daley, sponsored by the Cook County Democratic Party on August 29, 2007. 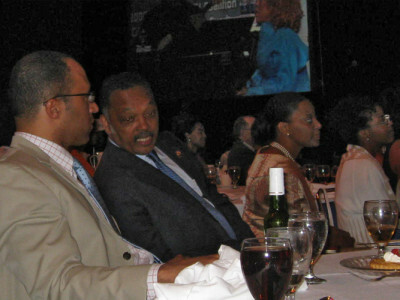 Enjoying Grammy-winner Roberta Flack with the Rev. 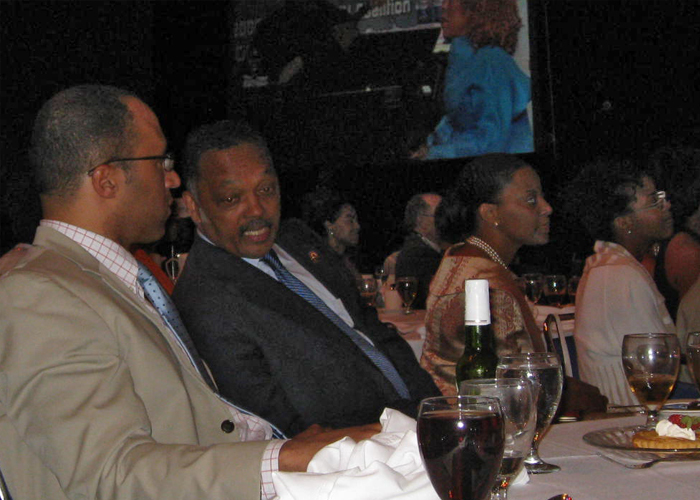 Jesse Jackson at the PUSH Excel Scholarship Gala on June 30, 2008. 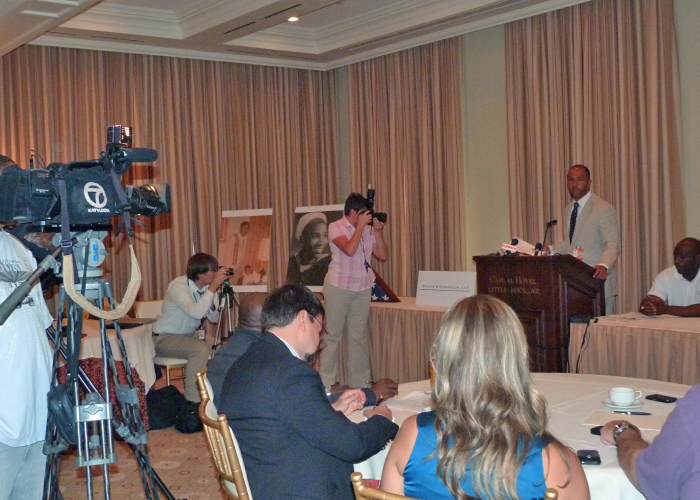 Mike Laux answers questions from local and national media pertaining to the Ellison federal lawsuit. 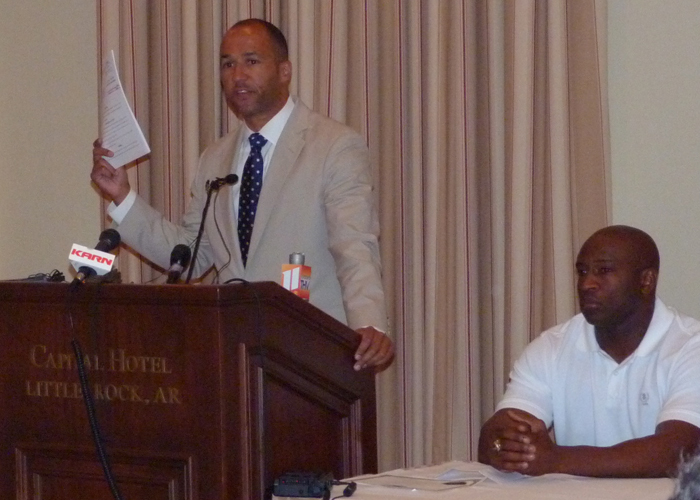 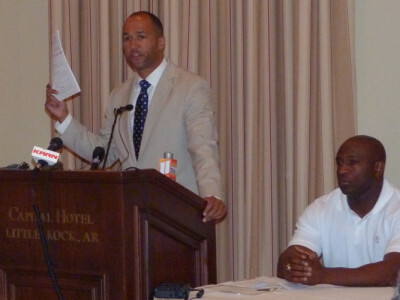 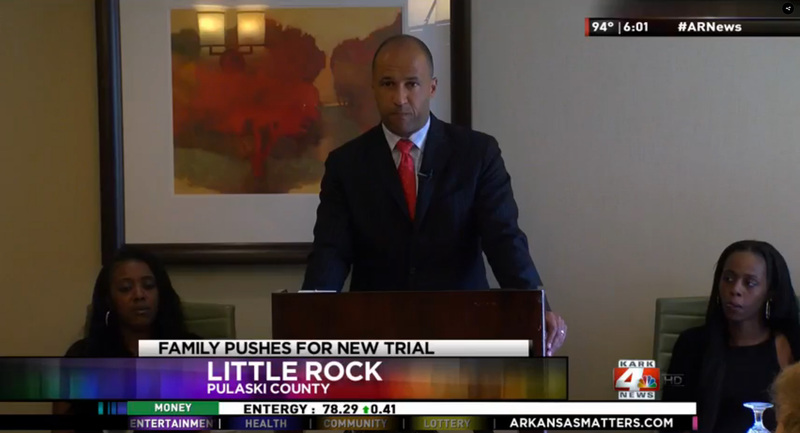 Mike Laux holds a press conference at the Capital Hotel in Little Rock, AR to announce the filing of an 11-count federal complaint against the City of Little Rock and certain officers for the killing of Eugene Ellison. 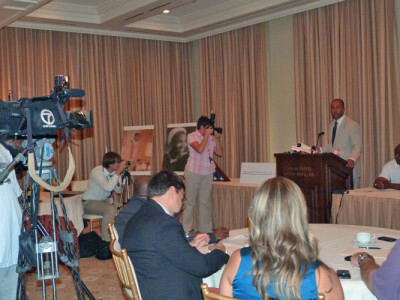 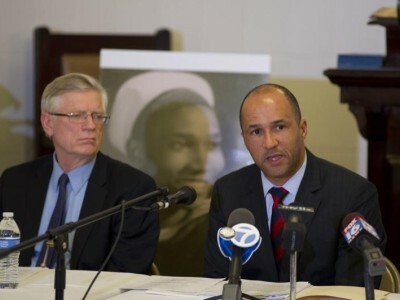 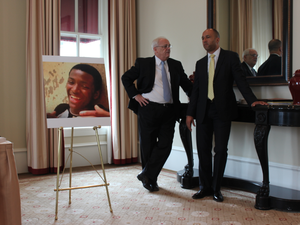 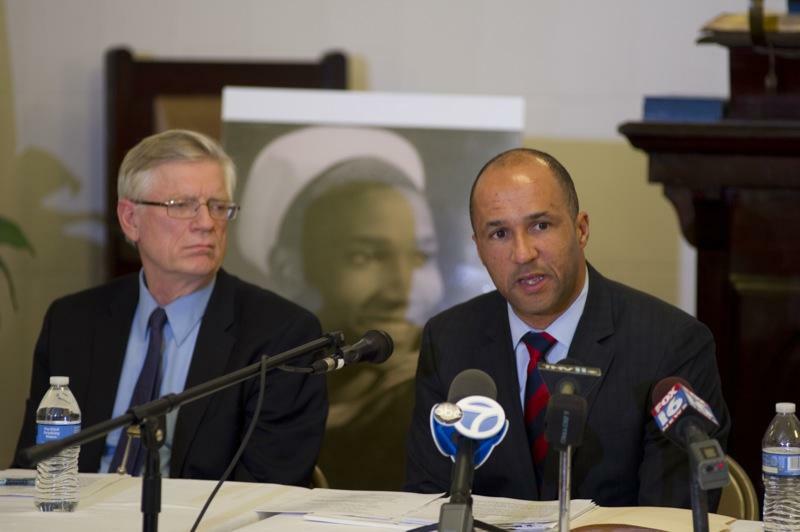 Attorneys Michael Laux, right, Michael A. Kelly stand beside a large photograph of Bobby Moore before a news conference about a federal civil rights lawsuit they filed Monday, June 1, 2015, in Moore's death. 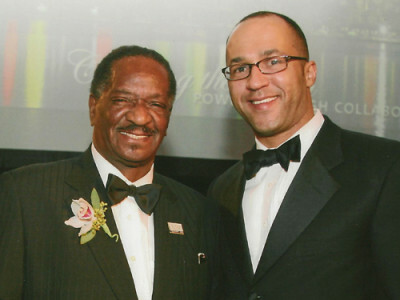 Mike Laux with Illinois Senate President Emil Jones as Mr. Jones accepts his award at Emil Jones, Celebrating a Legacy of Service, in 2008. 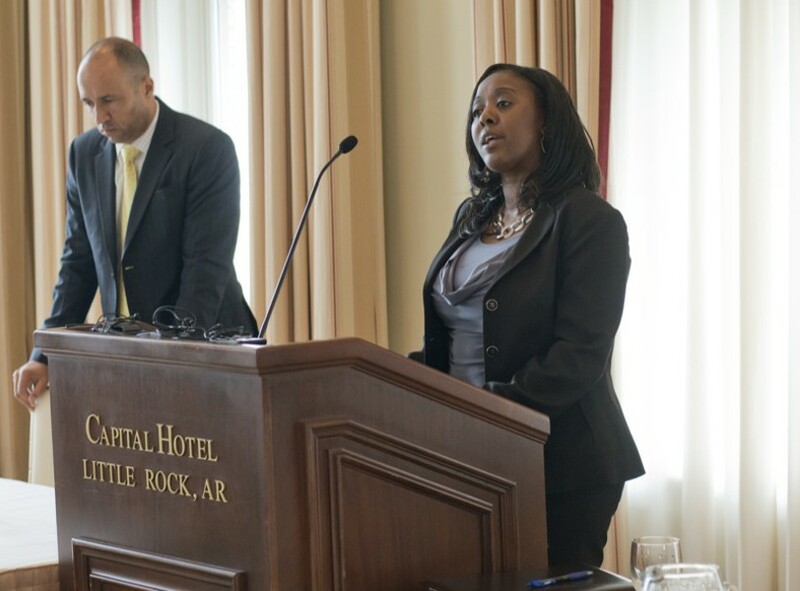 Mike Laux and National Bar Association President, Pamela Meanes.